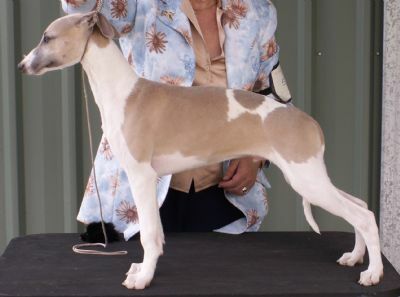 Spot is a son from the famous Electra and Dino (Am Ch Summit Autumn Gabardine Martin SC). 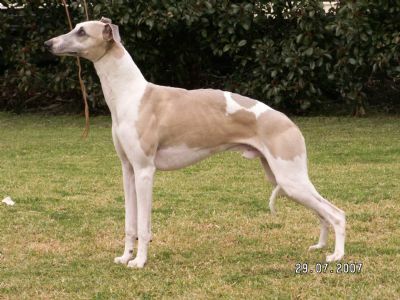 He titled easily and had a couple of litters and after a phone call from Lisa Barrenger, that Spinner, (Ch Ridgesetter Cuminspinner) who lived with her in-laws had passed on aged 12, Spot was desexed and relocated to Tasmania to be their next companion. What a wonderful life he has touring Australia with them in their caravan.